Hyderabad, Jan.22 (Maxim News): TRS MP B Vinod Kumar today expressed displeasure at the Centre for showing lame ducks on the national highways in the infant Telangana State. The Centre was not taking up construction works in spite of submission of detailed project reports on the national highways (DPRs) in Telangana, he charged. In a letter addressed to Union Surface Transport Minister Nitin Gadkari, the TRS MP sought to know as to why the Centre was not according necessary permission to works of national highways in the State. He conveyed the discontent of the State government at the failure of the Centre on taking up the road works. 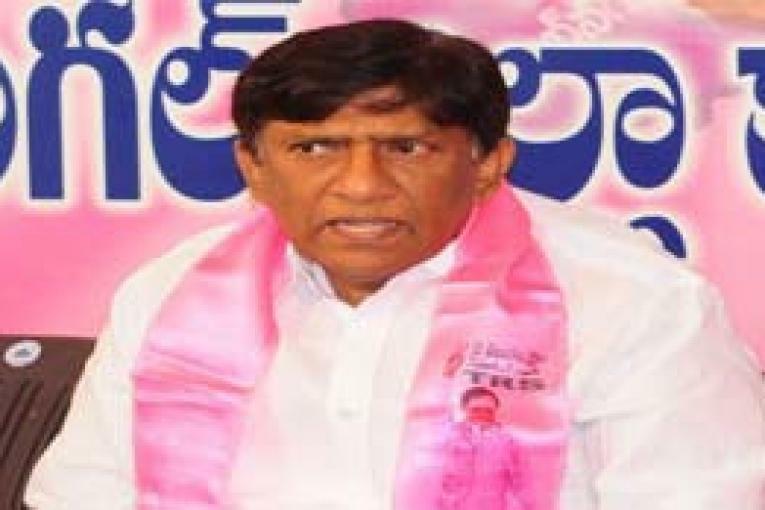 “The TRS will raise the issue and protest in Parliament during budget session if the Centre failed to give nod to road works”, he warned. Despite giving nod so far, the Centre was deliberately trying to delay the works, he said.